Most of the income from websites, nowadays, comes from advertising. With PHPFox, it is easy to configure advertisements on your website in the way you wish. To manage or create new advertisements, you need to access your website as administrator and then click on the AdminCP button at the top-right corner. 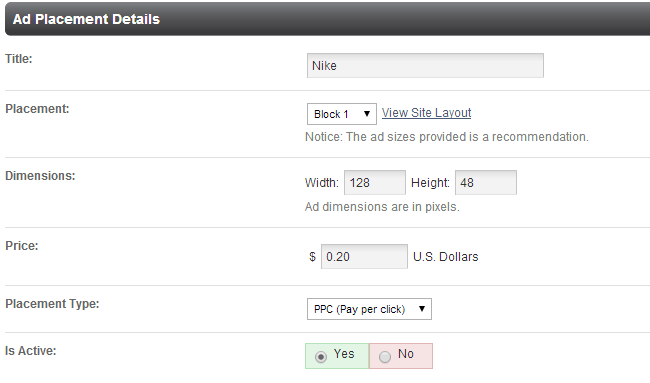 To create a new ad, you need to click on the Modules tab at the main menu and then Ad>Ad Placement. Click on the Submit button to create the ad. Click on the Modules tab at the main menu and then Ad > Manage Placements. Click on the arrow drop-down button next to the ad and then select the Edit option. Make the changes that you wish to implement to the ad and then hit the Submit button. Click on the Modules tab at the main menu and then Ad>Ad Placement. Click on the arrow drop-down button next to the ad and then hit the Delete button. Click on the Modules tab at the main menu and then Ad>Create New Campaign. Disallow Controller - You can disallow certain areas of your website here, such as blog page, etc. Click on the Modules tab at the main menu and then Ad > Manage Campaigns. Click on the arrow drop-down button next to the ad campaign and then hit the Edit button. Make the changes on your ad campaign and then hit the Submit button. 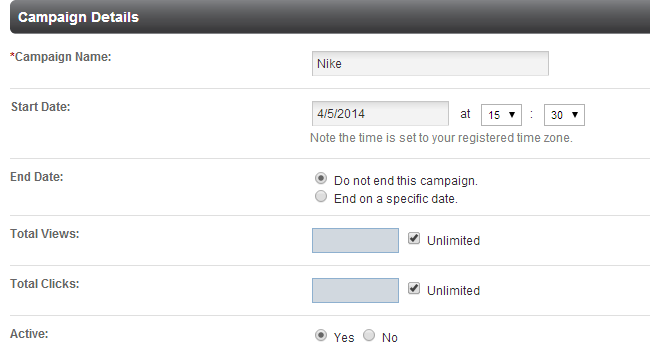 Click on the Modules tab at the main menu and then Ad>Manage Campaigns. Click on the arrow drop-down button next to the ad campaign and then hit the Delete button.